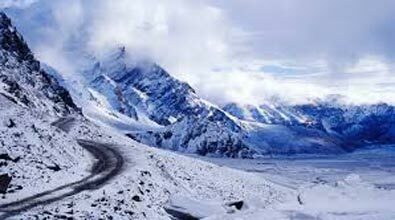 On arrival at Manali Bus Stop our driver will meet you and make you drive towards the Hotel. Check into the Hotel (Check in time 12:00 Noon). 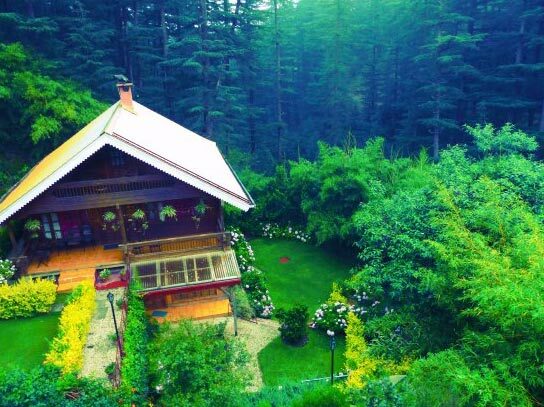 After relaxing for a while at your room visit Hadimba Temple, Van Vihar, Vashisht Spring, Club House, Tibetan Monastery. Overnight stay at the Hotel in Manali. Wake up in the morning and after taking your breakfast drive towards Manikaran. 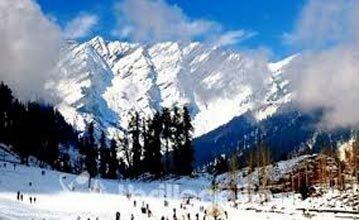 Manali to Manikaran is 85 Km .Manikaran has the World痴 hottest Suplhur Spring Waters and is a holy place for Hindus & Sikhs alike. Return back to Kullu town enroute visiting the famous Kullu Shawl Industry. Overnight at hotel.